The BDE meme may have already run its course, but now there’s going to be a Fast and the Furious movie that is the living embodiment of it. 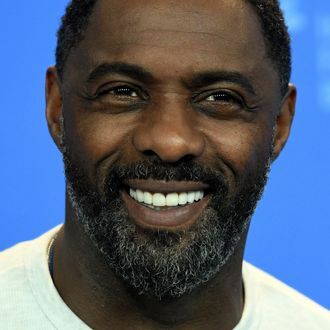 Variety reports that Idris Elba is in final negotiations to play the villain in Universal’s much-hyped Fast and Furious spinoff that’s centered on the characters of Hobbs and Deckard Shaw. So for the folks keeping score at home, that means the Rock and Jason Statham are putting their egos aside (or, more likely, fusing them together to form one mega-ego) to take down one swaggering and smoldering Elba. Hopefully, all of these men will have to fight each other in very, very close quarters where it’s simply too hot to wear shirts. Now for the questions: Will Helen Mirren reprise her role as Deckard’s mom? Will Tyrese literally burst into flames when he hears this news? Will any of us even survive the first-look images? It’s going to be very fun to find out.